Make friends at the workplace and build a good relationship with colleagues is very important. If your colleague’s birthday is coming, let’s choose great birthday wishes for colleague to send him/her! The birthday wishes for colleague that you choose should be clear to let your colleagues know that you value their support, ideas, help, team spirit and guidance in your everyday work life. 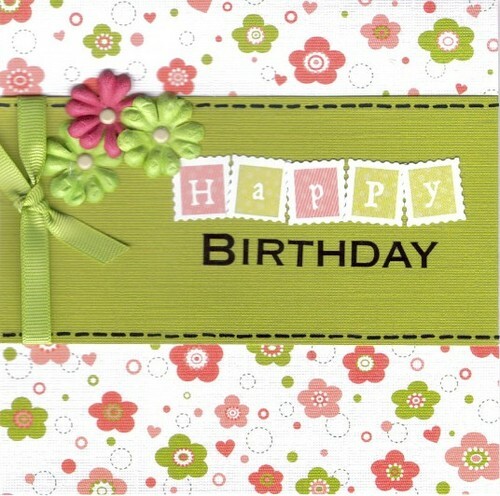 In our page, you can fin several delightful birthday wishes for colleague that you need. • Happy birthday to the colleague whose smile lights up a room! 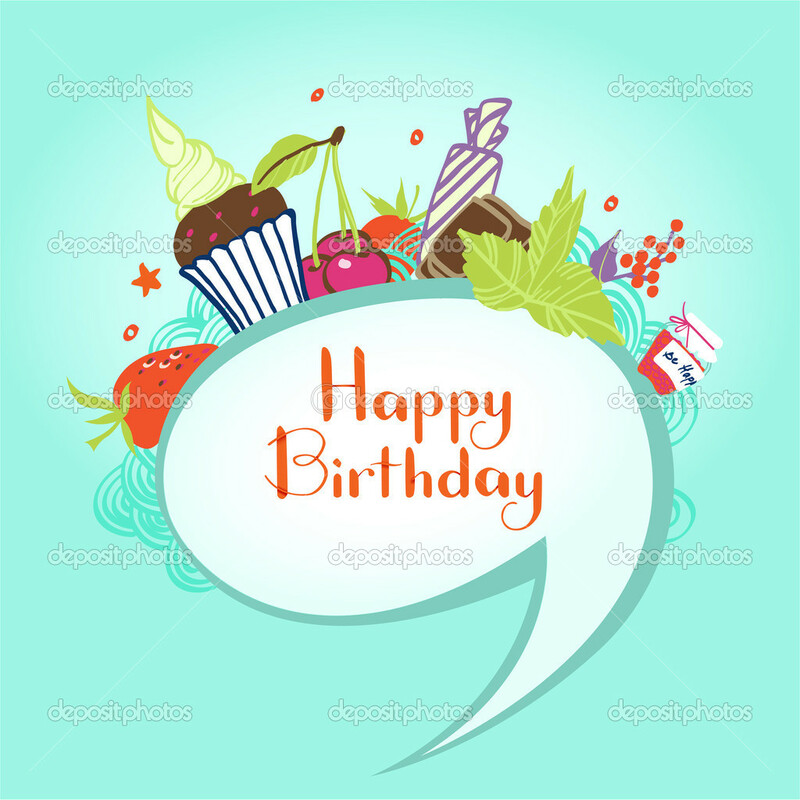 • Wishing you abundance in all good things, like a raise, bonus, promotion…Happy birthday! • Thanks for kicking us up a notch with your dedication and professionalism. Happy birthday! • If you ever wanted to clone yourself, we’d hire them in a New York minute. Happy birthday! • Happy birthday to my lunch buddy, who keeps me from going nutty! • If more folks had colleagues like you, the whole country would run on time. Happy birthday! • Hickory dickory dock,thanks for taking my mind off the clock. Happy birthday! • You’re such a sweet colleague. Thanks for all your good deeds. Happy birthday! • Our work life can be like a zoo. Thank goodness for colleagues like you. Happy birthday! • You bring a precious peace to our little corner of the company. Happy birthday! • Since you came, our workdays have never been the same. Happy birthday! • Work is so chock-full of rules. Thanks for breaking a few with me. Happy birthday! • Starsky and Hutch were great on TV. Thanks for keeping it real with me. Happy birthday! • If I could pick our team all over again, I’d always choose you first. Happy birthday! • Cagney and Lacey worked great together. I bet you and I do it even better. Happy birthday! 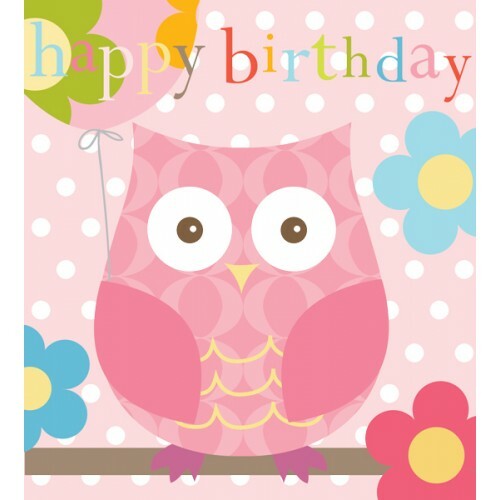 • Happy birthday to my work mate, whose camaraderie keeps me from running late! • You are awesome that I think this company should be closed without you. Enjoy your birthday leave and have fun. We are happy for you and we will support you all the way. Happy Birthday! • I know it is your birthday when all I can smell in the office is freshly baked cinnamon cake. I guess I will eat a lot today. Thanks for the treat and of course thanks for your hard work. Happy Birthday! • Our workplace would never be this happy without you. Thank you for making us laughs, for comforting us, and most especially thank you for staying with us. We wish you a happy birthday and a prosperous life. We love you girl. • You deserve to be happy today. Thank you for your hard work, eagerness, and commitment. Happy Birthday to you! We wish you good health and success in everything you will do. God bless you more. • So it is our favorite staff’s birthday today. Happy Birthday! Do not worry about those piles of papers on your desk. Someone will do it for you, but only for today, okay? Just kidding. For now, we want you to enjoy and have fun. • My wish is for you to be safe and healthy all the time. We are all thankful and proud of you. From the beginning until now, you showed us nothing but your best. Thank you for everything you have done for us. Enjoy! Happy Birthday! • Happy Birthday to the best officemate I’ve ever met. Thank you for never ending patience in teaching me and of course thank you for all the treats. I wish that all my future officemates will be as kind as you. Always smile and always makes us smile. Happy Birthday! • You are the jolliest person we’ve ever known. When you enter the office, everything turns to be lively and entertaining. But the most important part is that you are really doing well with your job. Thumbs up! Good job! Happy Birthday! • My work experience would never be this happy without you. I am blessed to have you as my partner and as a friend. Our conversations whether work related or not are all meaningful to me. I learned a lot from you and I am looking forward for more years working with you. Happiest Birthday! • Big thanks for helping us the best that you can to make our company number 1. We are happy to work with you. Be blessed today. 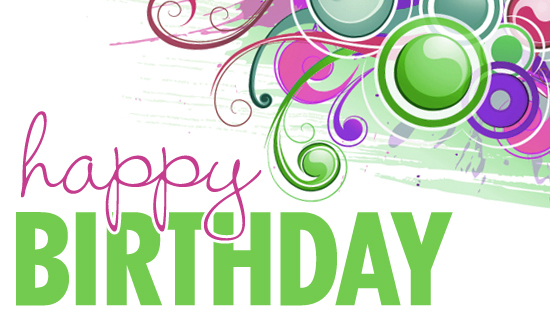 Spend time with your loved ones and have a wonderful birthday celebration. Happy Birthday! • We are all excited to see you today. We know that you do not want surprises, but this one we are sure that you will love. May God grant your prayers and give you long life in this world. Have an awesome birthday. Enjoy. • I hope that your birthday will be extra special because of us. We’ve been working so hard and I guess it is best for the company to makes us all happy especially you on your birthday. Always take care of yourself and stay healthy. We wish you and your family protection and abundant blessings. Happiest Birthday! From the company and your family here. We love you. We hope that you will like the delightful birthday wishes for colleague above. You are welcome to choose the one you like most to send to your colleague via emails, message, or Facebook.